PJ Citrus is your trusted fruit delivery team in Doral. Give us a call for newly harvested fruits! 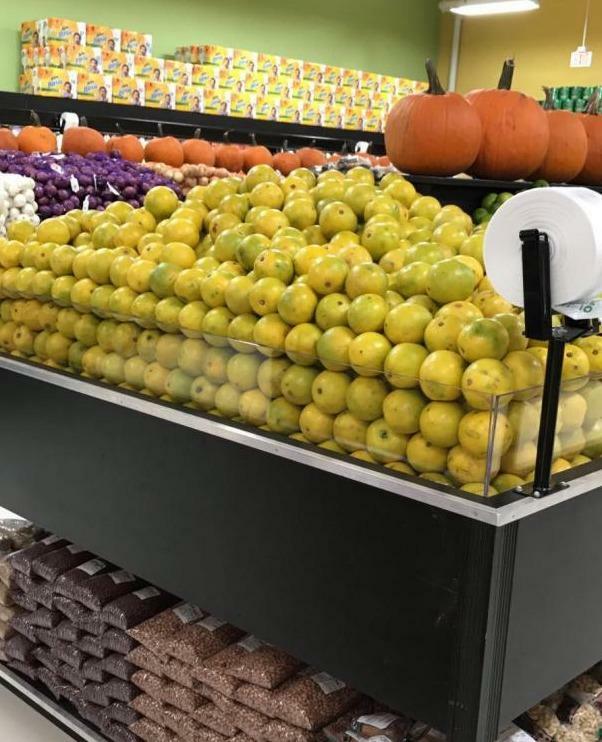 With over 20 years of experience in the fruit wholesale business, PJ Citrus is the leading orange, tangerine and grapefruit distributor in South Florida. Our experience and dedication have always been at the forefront of everything we do, that is why we proudly deliver the freshest and quality fruits to your supermarket and local fruit vendor. All our fruits are newly harvested and sourced only from leading producers of citrus fruits in the state. Order your navel and valencia oranges from PJ Citrus today, call us! PJ Citrus understands the needs of customers for fresh fruits all year round. We focus on satisfying your needs for fresh and quality citrus fruits. With a state-of-the-art facility, internal systems and modern fleet, we effectively deliver your fruits when they are still fresh. 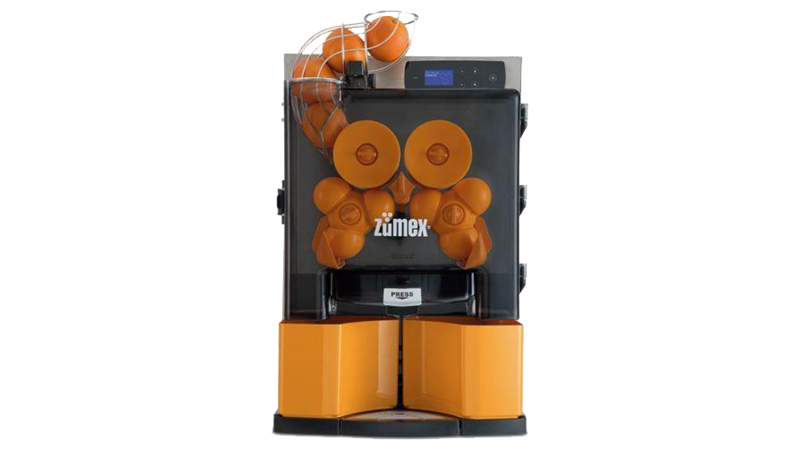 Additionally, we also supply the Zumex Orange Machine with the necessary technical support. We supply quality oranges, tangerines and grapefruits to meet the requirements of small stores and large supermarkets. Get in touch to order fresh and quality fruits! We supply the two major varieties of oranges: Navel and Valencias.